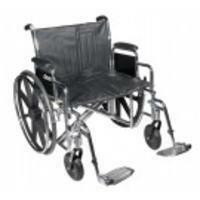 Freedom Wheels provides a full line of wheelchairs for adults and children which can accommodate any body type. We offer lightweight rigid or collapsible chairs for all individuals including those who require bariatric chairs. Lightweight chairs can be maneuvered with the least amount of effort. Most lightweight chairs are made from titanium or aluminum, so they’ll weigh anywhere from 11 – 35 lbs. The one you choose will depend on your preference and manner for stowing it in or on your vehicle. 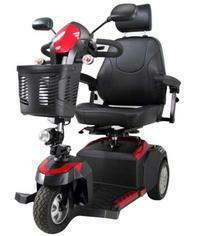 The folding wheelchair typically weighs more and are made from a light aluminum alloy. Ultra-lightweight wheelchairs are usually manufactured with rigid frames that do not fold and are made from either titanium or aluminum. Manual chairs should be customized to meet your size, weight and individual needs. Freedom Wheels has staff trained in complex rehabilitation and a RESNA trained therapist is accessible to you through your Freedom Wheels connection so you can be measured and fitted to get the wheelchair that best promotes your independence and meets your individual needs. 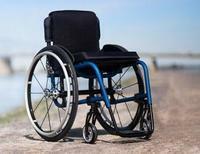 Freedom Wheels carries a full line of accessories to customize your wheelchair, including cushions, backs, and wheels that allow you to create the chair that expresses who you are. Your chair can be neon pink, metallic black, turquoise or almost any color you choose. 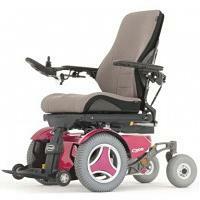 Freedom Wheels also carries cushions, seatbacks, wheels, and manual wheelchair power assist devices. 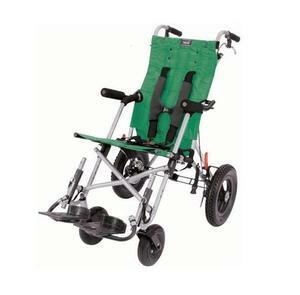 Manual power wheelchair devices can be attached to your manual chair to assist you in accessing steep ramps, curb cuts and going longer distances in your chair. With our twenty five years of experience in providing and customizing power wheelchairs we are confident that we can help you find the ideal power wheelchair at the best price. 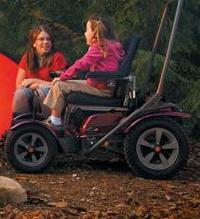 Freedom Wheels carries a wide variety of power wheelchairs from leading manufacturers. 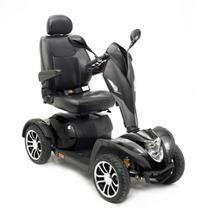 All of our power wheelchairs are fully customizable. From the convenience of collapsible power wheelchairs to the power and stability of heavy duty power wheelchairs, we have everything for your powered mobility needs. If you want a chair that allows you to stand, access rugged terrain or get you on the beach we have and can customize the chair you need to live your life. 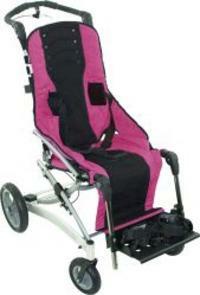 We also carry wheelchair cushions, backrests, backpacks, and customized orthotic devices to help you drive the chair. Motorized scooters can give you that extra assistance you need to travel any distance. Many can be easily dissembled for loading in a vehicle and can be customized with color and the features you need to remain independent. Freedom Wheels offers indoor, outdoor, travel and recreational scooters, heavy duty, bariatric, three-wheel and four wheel scooters. Portable scooters, scooter trailers, carry-alls, back packs, and canopies are also available. All-terrain, bus transport, car seat, umbrella, lightweight travel, tilt in place and reclining, recline only, tilt in place only, high low strollers are available from Freedom Wheels.